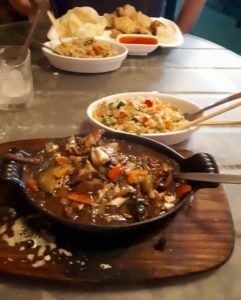 Here at Yang’s, you will find yourself surrounded by Chinese culture. The cuisine is an important part of Chinese culture, which includes dishes originating from the diverse regions of China. 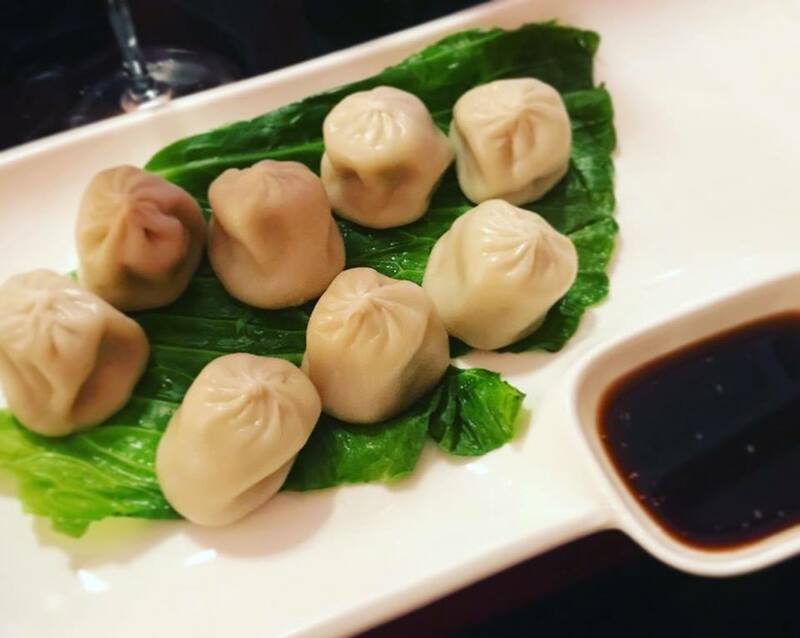 The Yang Chinese Restaurant offers an authentic Chinese Cuisine experience with a beautiful setting and equally delicious dishes.